In Canada, the only way to grow lemons is to plant trees in containers so they can winter indoors. No lemon trees will survive the Canadian winter. Some varieties, like the Meyer lemon, are smaller trees. However, by growing your lemon tree in a pot and keeping the roots pruned back, you can limit the size of larger varieties. Ponderosa lemons are the largest of the lemon family. Ponderosa lemons can weigh as much as 5 lbs. each. These lemons have more seeds than other varieties. If grown outdoors, the Ponderosa lemon tree could reach 25 feet tall. But keeping it in a pot will help manage its size. This lemon has a thick bumpy skin and was introduced commercially around 1900. It resembles a citron and is likely a hybrid between a citron and a lemon. Although often grown as an ornamental, the fruit can be used as a lemon or lemon substitute. Meyer lemons are also a potted lemon tree that can grow well as an indoor only or indoor and outdoor lemon tree in Canada. A dwarf lemon, the flesh of a Meyer lemon is orange-ish. The Meyer lemon is a cross between an orange and a lemon. They are thinner skinned than most supermarket lemons. The skins of the Meyer lemon are yellow and the fruit is virtually seedless. Of all the lemons, the Meyer lemon is most able to withstand cold. However, bringing it indoors when freezing temperatures are forecast is a good idea. The Eureka lemon can grow in pots in Canada. A classic lemon, the Eureka is often the variety of lemon sold in many supermarkets. The Eureka is a thick-skinned oblong fruit with a rough skin and sunken oil glands. 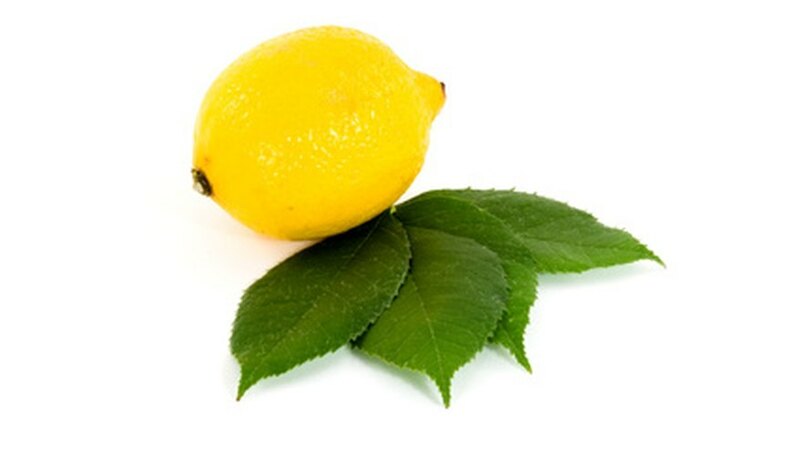 The flesh of the Eureka lemon is yellow and acidic. The tree is medium size, but potting the tree will reduce its size as will root pruning. A true lemon, the Eureka was derived from Italian lemon trees. This tree is very sensitive to cold and should be moved inside whenever there is a risk of frost.